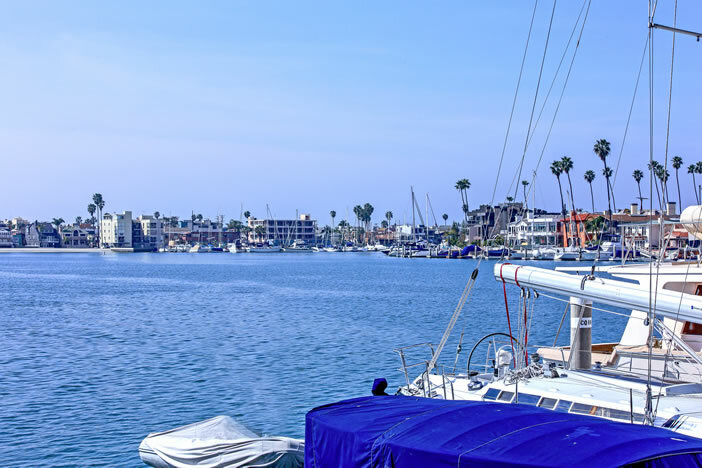 Long Beach is one of the best beach communities to find residential lofts for sale. Loft living is basically open concept living with exposed beams, vaulted ceilings and expose brick work. Often times lofts can come with one or two bedrooms that can be separated by one or two walls. Many prefer loft style living over traditional condo living due to it's more organic exposure of the condo frame structure. Here are the available lofts for sale in the Long Beach area.